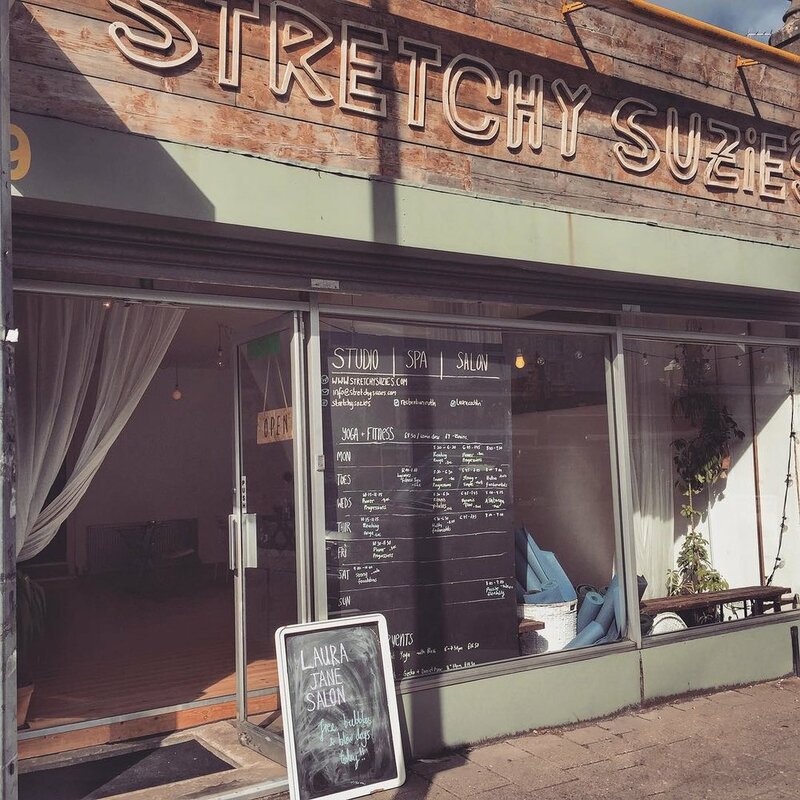 We like to play and when we came across such a playful studio name as Stretchy Suzie’s it was clear that this studio had that playful vibe going on. 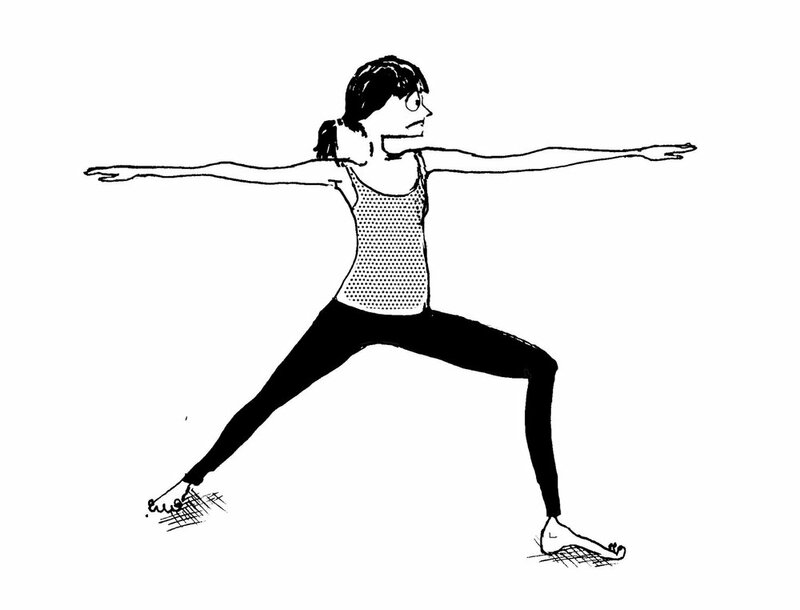 Its easy to forget how much of Yoga, especially Yin, is basically just stretching. 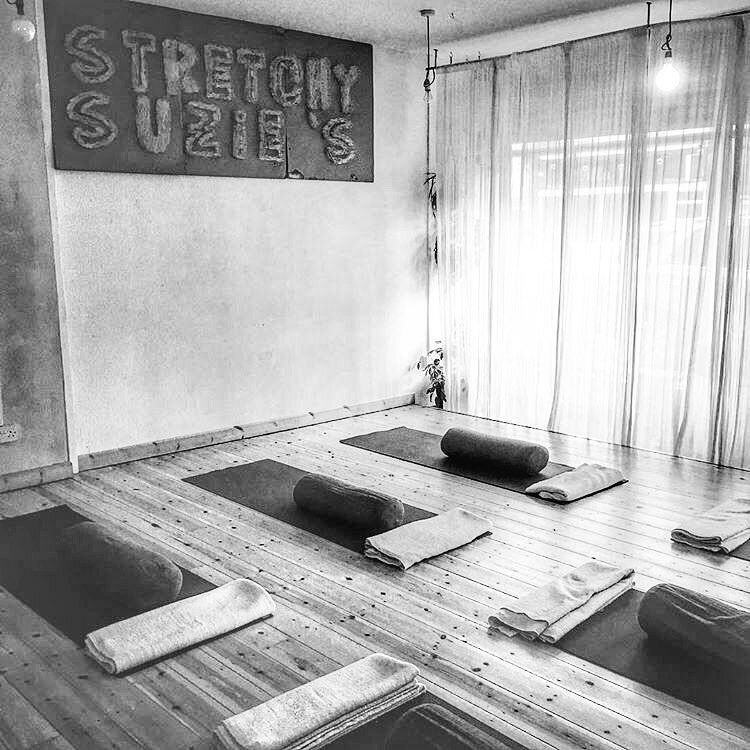 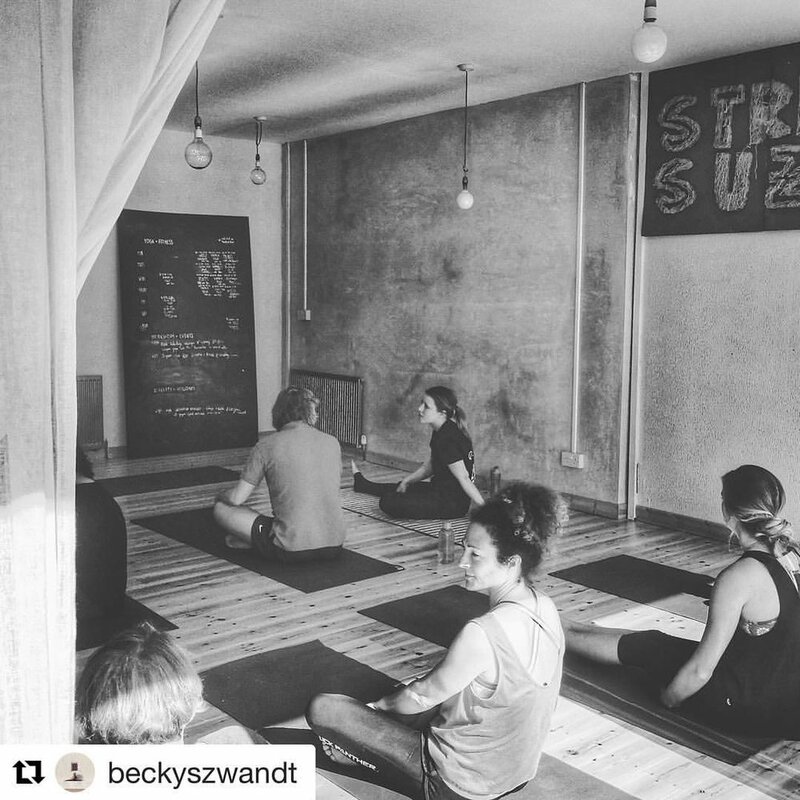 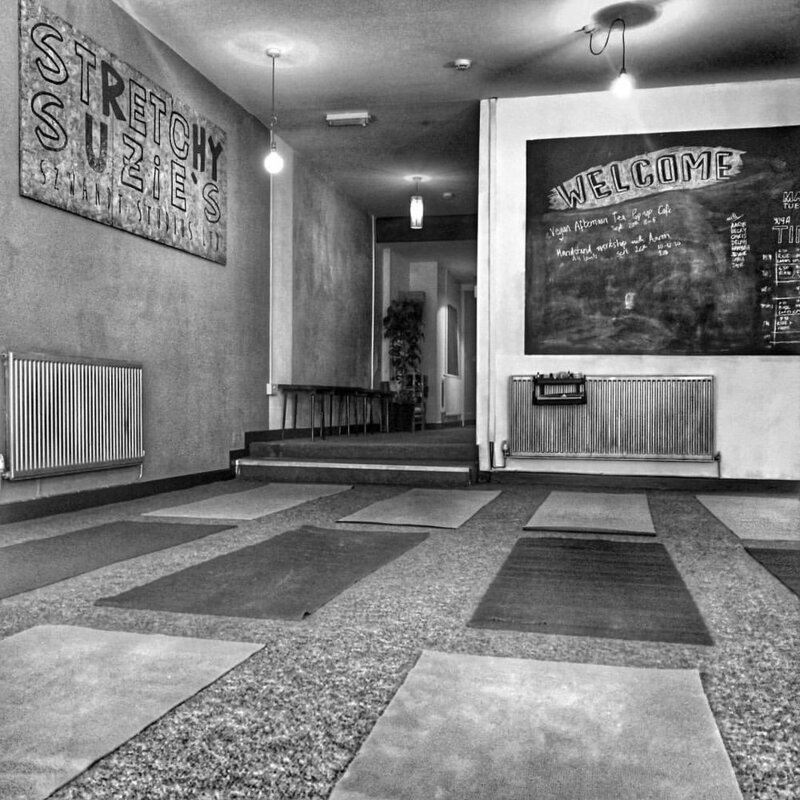 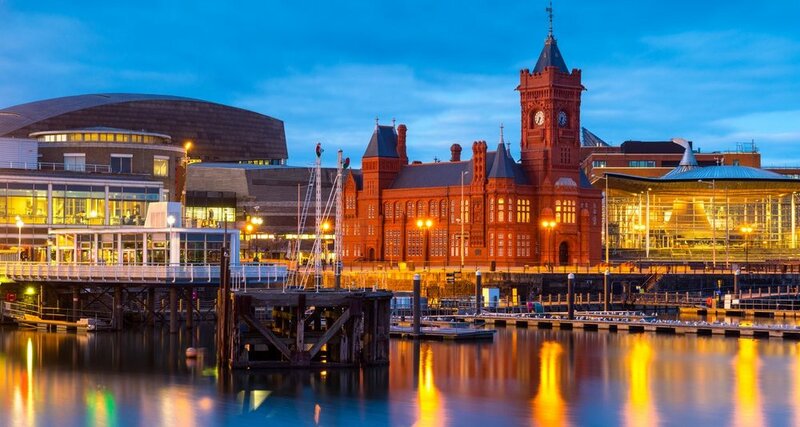 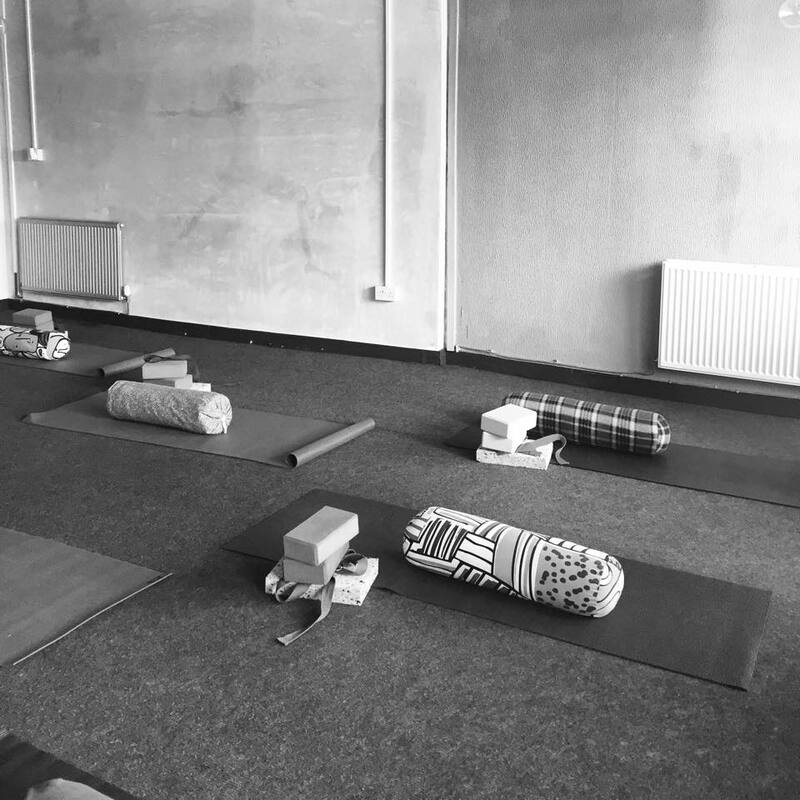 So come on in to this cozy space in Wales to get your stretch on.